As a small birthday present or Christmas present, the sweatbands are simply a very individual gift idea. Unique, Made in Germany. 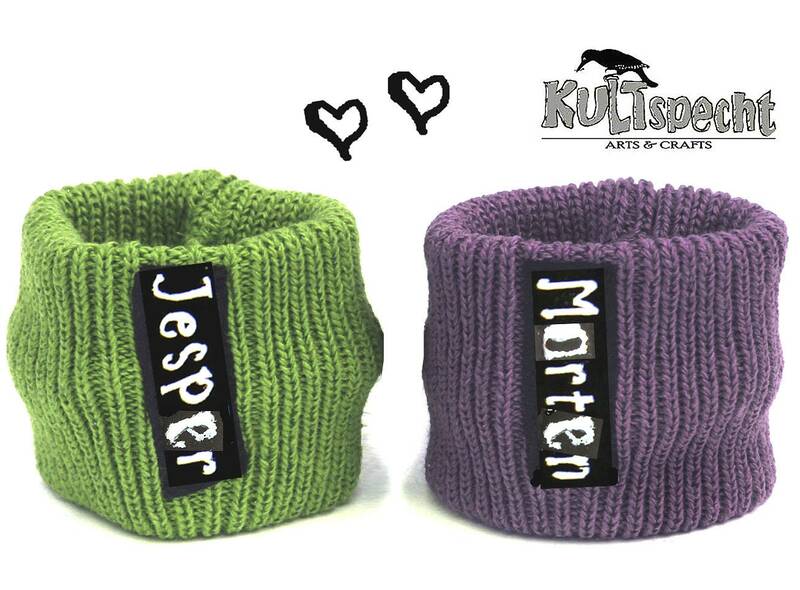 The wristbands are available in the shop with my Kultspecht-logo. Love these! Perfect for protecting my watch at work (and play!). Well made, and excellent communication with the seller who very quickly sorted out a little hiccup caused by the Etsy site re-formatting my message to her about the custom text. A perfect seller, highly recommended!